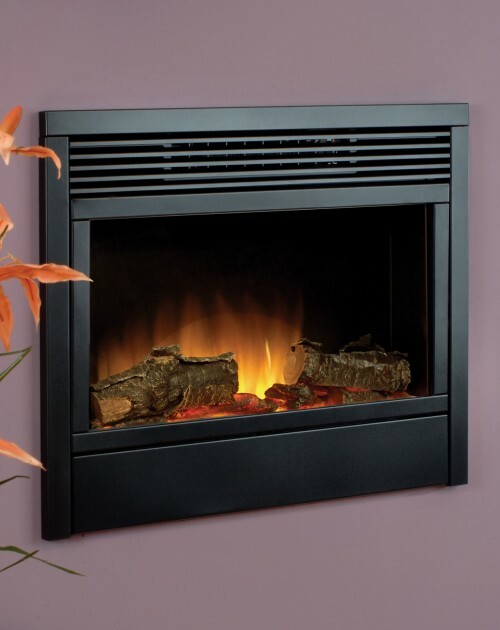 Categories: Contemporary Fireplaces And Stoves, Electric Fireplaces, Fires, Flamerite Fireplaces and Stoves, Insets Fireplaces and Stoves. 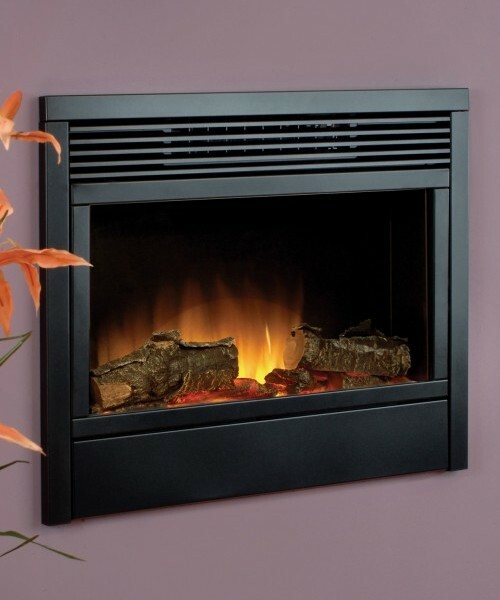 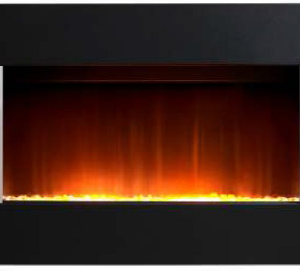 The Atlanta inset electric fireplace would be a wonderful addition to your home. 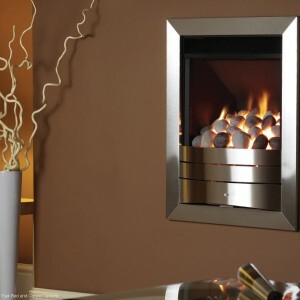 Adaptable to be either inset or flat-to-wall, the Atlanta also includes a Radia Flame 3D effect which produces a deep, powerful flame image.